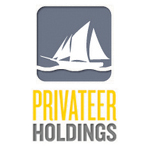 Privateer Holdings is led by Brendan Kennedy (CEO), Michael Blue (CFO), and Christian Groh (COO). They initially set a goal to raise $7 million dollars of funding, which they announced was met July 2013. Privateer acquired Leafly in 2012 and launched Arbormain, a Washington-based “start-up accelerator,” the following year. 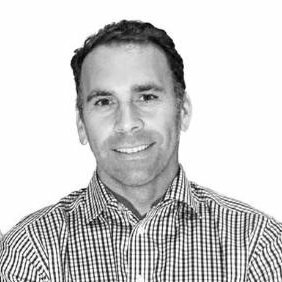 Brendan Kennedy is Co-Founder and CEO of Privateer Holdings, Inc. In turn, he is the Chief Executive Officer of their subsidiary companies – Leafly and Arbormain. Before co-founding Privateer Holdings with Michael Blue, Kennedy received his MBA from Yale School of Management. He went on to found and manage Mindability, Inc – a 30-employee software company focused on customer experience management. Furthermore, Kennedy became the Chief Operations Officer for SVB Analytics in 2006. While there, he was tasked with issuing valuation assessments for private companies. He managed a team of 45 people in the US and 75 people in India. 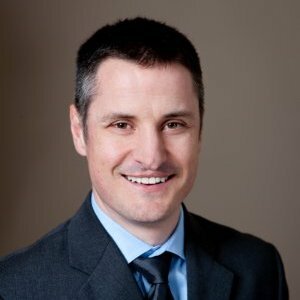 Christian Groh serves as Chief Operations Officer for Privateer Holdings, Inc. He holds the same position for Privateer’s first portfolio company, Leafly, as well. 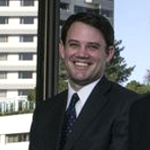 After receiving his MBA from San Francisco University, Groh was named Director as Nextel Communications. He created a marketing campaign that earned the corporation $1.5 million in lead than 18 months and served as subject matter expert for Transportation and Logistics. Later, Groh was brought on as Director of Sales at SVB Analytics. During his tenure, he helped grow the company’s client base from 200 to 2,500. Groh is no stranger to the emerging cannabis community. 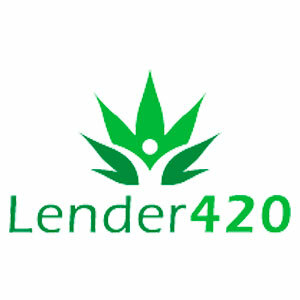 Lender 420 offers a wide range of commercial loan programs such as Cannabis business loans, Marijuana business loans, construction dispensary loans, testing lab loans, and greenhouses loans ranging from $5,000 to over $5 million. 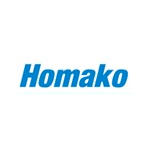 Homako are primary lenders committed to the Cannabis Industry that can assist you in planning to expand grow facilities, dispensary operations, equipment, etc. and need capital needs. Comprehensive research and financial analysis of the emerging legalized marijuana industry. OUR MISSION: To help investors understand the complexities in the burgeoning legalized marijuana industry by providing bottom up fundamental analysis throughout the marijuana ecosystem. 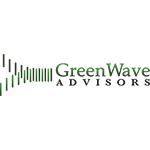 OUR RESEARCH: Detailed, comprehensive and transparent – We provide investors with comprehensive fundamental analysis that is supplemented with a significant level of detail to support our forecasts. OUR SERVICES: In addition to our comprehensive research reports, we provide due diligence expertise and other services customized to fit your investment needs.